We initially sent this to our newsletter subscribers and we ended up selling out in less than 24 hours before we could even mention it anywhere else! We put on maybe 2 or 3 of these workshops per year in different parts of the world, so be sure to sign up if you want to know first about the next one. So, no worries, we’ll offer future workshops and events at various price points and exotic locations around the world! Join me in Africa for an adventure of a lifetime! This is gonna be one incredible trip! I’ll tell you a little bit about why I am excited here, and then I’ll let the team give you all the details below. 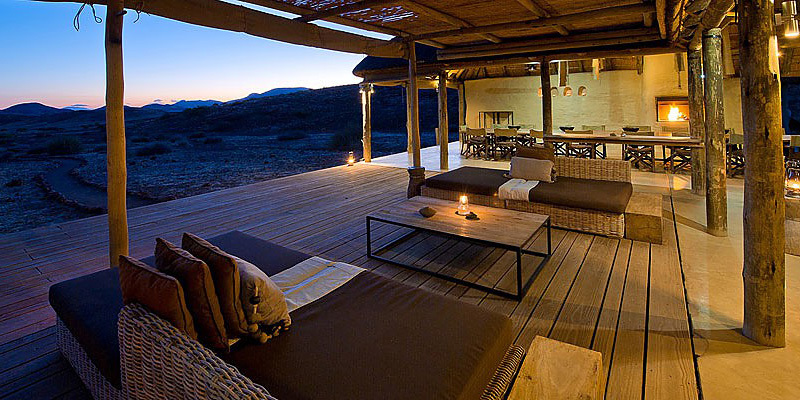 Namibia is going to be absolutely amazing … I cannot wait! 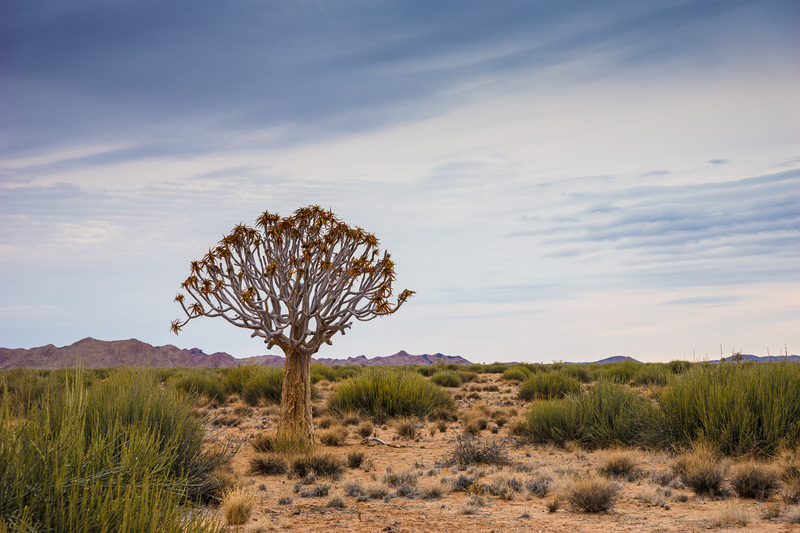 Namibia has some of the most incredible landscapes on the continent, and no doubt you’ll walk away with memories and images that will last a lifetime. And, naturally, I’ll be along with you the whole time. We’re keeping this group extremely small and exclusive, so you’ll have more than enough time with me. Not only will we be out shooting non-stop, but we’ll surely find more than enough time to sit around after the daily adventures and post-process our photos together if you wish. What kind of stuff are we shooting? 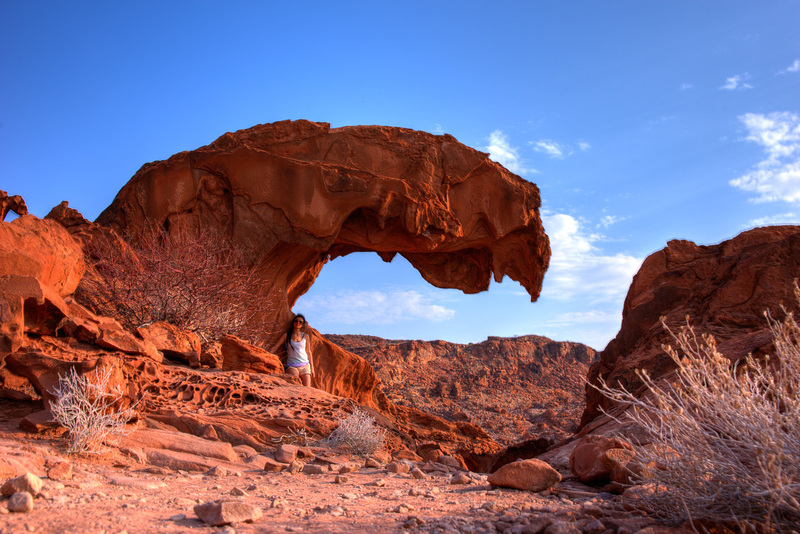 Awe inspiring landscapes, of course! 🙂 You guys know me. I wanted to make sure our itinerary has us visiting some of the most stunning landscape locations in the area. So you’ll want to bring all your camera gear because it’s Africa and everything is gonna be amazing! I’m only doing three events this year (two in New Zealand and this one in Africa), so I want to make sure it a very special experience, since you only get one shot at life! We are keeping this adventure group very small and intimate. We will be staying at 5 different locations in Namibia taking 5 different flights between these locations. This takes a lot of time and coordination so we wanted to keep the group small. You’ll have LOTS of one-on-one time with Trey, plus a small group will simply be more fun! We’ll get to know one another better and create some unforgettable memories together. You are a responsible for your flight to/from, Namibia. 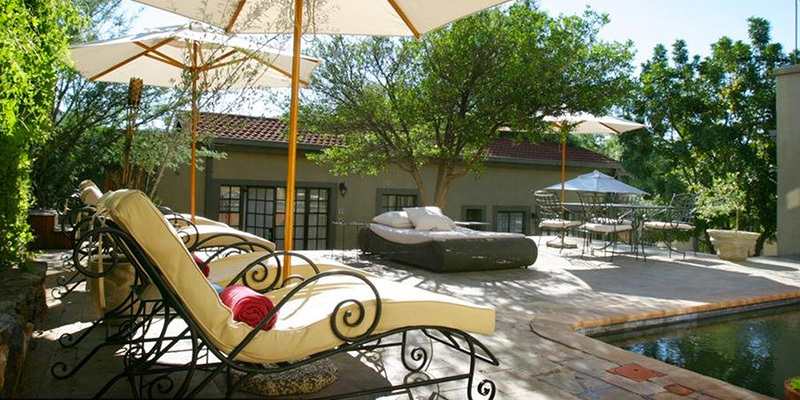 Once you’re in Windhoek you can relax, we’ll take care of the rest! The Guides, Lodging, Transportation, Food, Drinks and, of course, hands-on Photography and Post-Processing Instruction from me (Trey) are all included. Let us know if you have any special dietary needs or other requests and we’ll do our best to accommodate you. 13 Days of Non-Stop Action! 13 days. 12 nights. 5 locations. 5 flights. This trip is jam-packed with activities. We’ll never run out of cool new things to see, do and photograph. Don’t worry though. We’ll still ensure there is plenty of time for rest, relaxation, and, of course, post-processing! 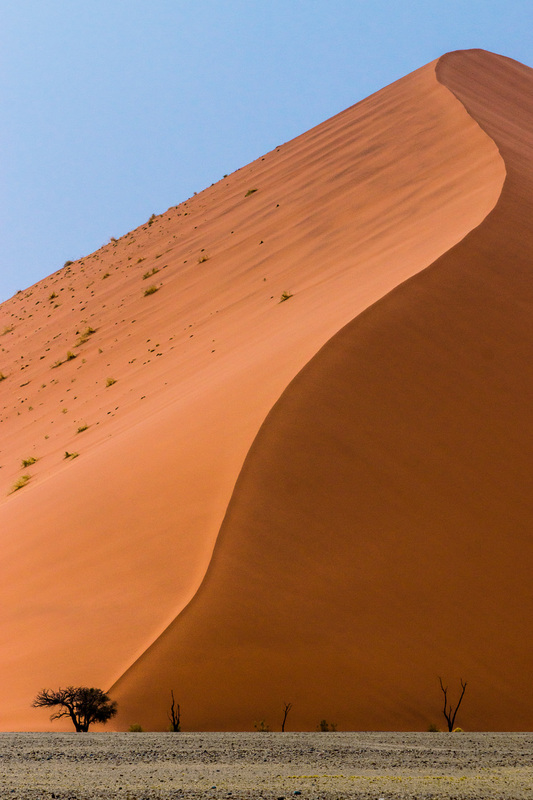 Following is the detailed itinerary for the 12 days we’ll be in Namibia. The Adventure Begins! The group will meet up in at the Windhoek International Airport. We will board a plane destined for our first location. Our first 3 nights will be at the Fish River Lodge. 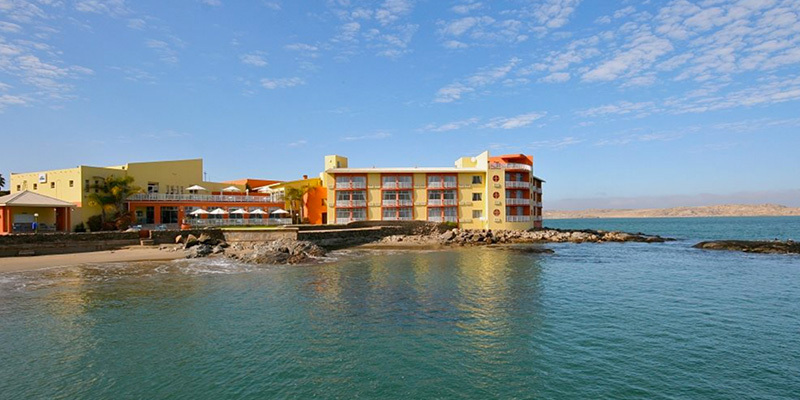 We’ll be at the Luderitz Nest Hotel for 3 nights. 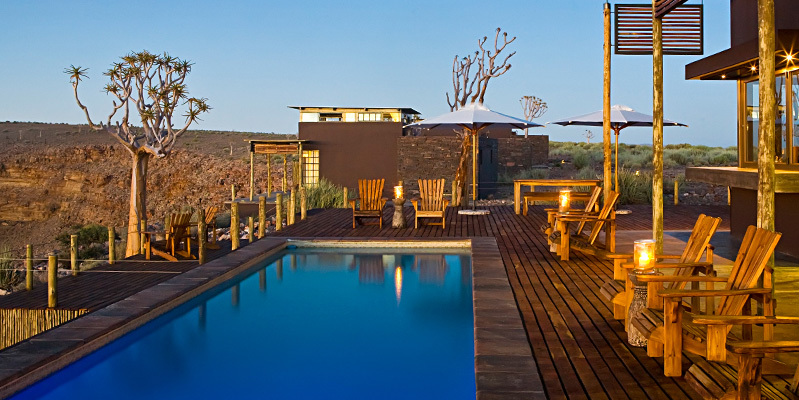 We’ll spend the next 3 nights at the Kulala Desert Lodge. 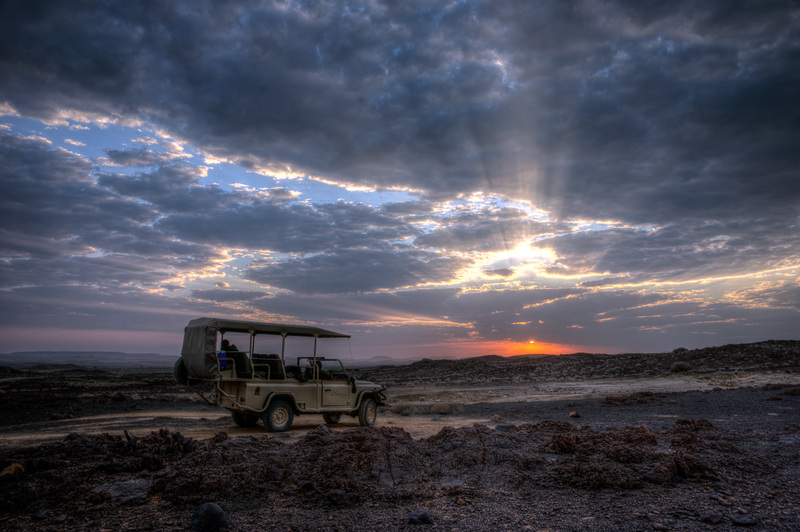 The last few nights will be at Damaraland Camp. Our final evening will be at the Olive Grove Guesthouse. We depart from the Windhoek International Airport, each heading our separate ways, either back to your home or perhaps your next adventure! Your heart will be full of memories you’ll never forget, your camera cards will be full of photos to process for many months to come, your minds full of great new photography and post-processing skills, and you will each have many new friends for a lifetime! An all inclusive African experience in beautiful Namibia with hands-on instruction by one of the foremost Landscape photographers in the world.